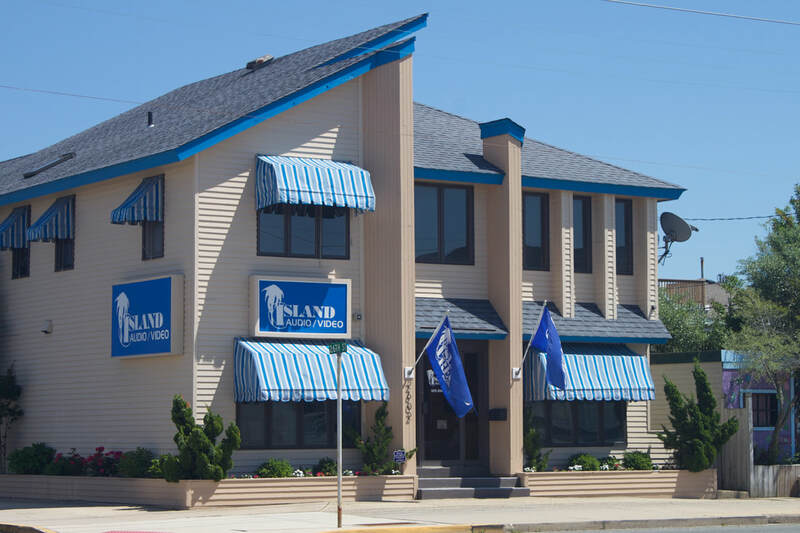 Island Audio Video in Ship Bottom on Long Beach Island is the area's premier designer and installer of smart home, home theater, audio and video systems. We have been working with builders, architects, designers and our valued customers for more than 30 years providing the audio and video experience they are looking for. ​Even as we grow Techno's goal remains to deliver high quality, personable service that you can count on. From honest advice about your next system to prompt, courteous service appointments and installs, we take pride in our work and reputation. We hope to have a chance to work with you too and show you why we have become the go to team for the areas Audio and Video needs. TCC Ship Bottom NJ, a Verizon Authorized Retailer, is your one stop shop for all of your phone and wireless service needs. Come to TCC for smartphones, tablets, dish & cable service, and home internet. We offer a wide selection of devices along with Verizon 4G LTE network coverage. Come visit us at 1319 Long Beach Blvd.